Before Real Estate, Jon was a leader in the sales industry for over ten years with a focus on home improvements in the Philadelphia and South Jersey area. Jon was awarded national recognition for his performance and was consistently ranked in the top ten at two nationwide home improvement companies. 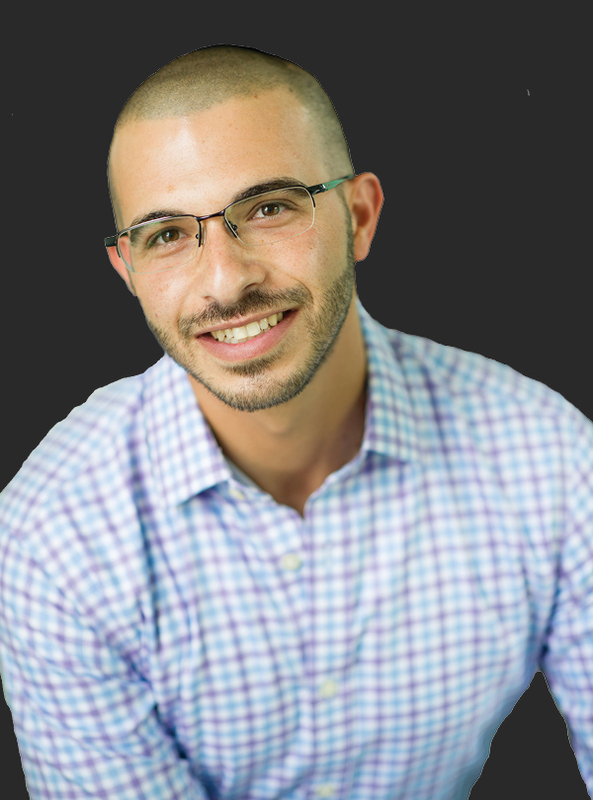 Jon is currently the chair of both the Burlington/Camden County YPN (young professionals network) and the Woodcrest Neighborhood Civic Association. He is also on the board of the Cherry Hill Education Foundation and dedicates his time to fundraising for the Cherry Hill school district. 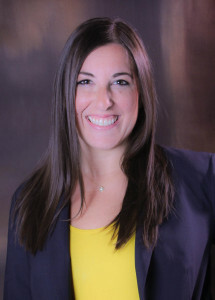 Nicole Cohen brings over 10 years of professional legal experience to The Jon Cohen Team. 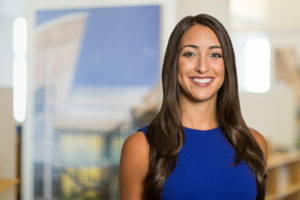 Although she practices full time as VP/Trial Counsel with Fidelity National Law Group, Nicole has been with The Jon Cohen Team since its inception, and plays an integral role in synergizing the traditionally separate fields of Law and Real Estate – focusing on guiding the sales team to execute creative ideas with a legally-minded twist. Nicole approaches community involvement with the same drive that fuels her professional life. She is a member of the Camden County Bar Association’s Young Lawyers Division, serves as a volunteer judge for the Marshall-Brennan Moot Court Competition at Drexel University, and is an active part of the AJC Emerging Female Leaders Group. 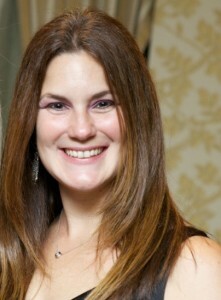 She also sits on the Board of Directors of the Young Family Group at Temple Beth El. Nicole currently resides in Cherry Hill, NJ, where she was raised, with her husband and three daughters – Julie, Devin, and Dana. 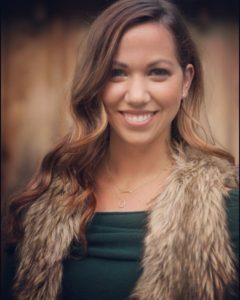 Her professional accomplishments; combined with a passion for family and friends; solidifies her region-wide reputation as a well-respected attorney, loving mother, and devoted friend. Lora Dolan was born and raised in the suburbs of South Jersey. She earned her bachelor of arts degree in Communications from Penn State University and proceeded to work at an advertising company in the city of Philadelphia. Raised in a ‘real estate family’ she couldn’t help but notice her appreciation and love for homes at a very young age. By making an industry leap from advertising to real estate sales, she is able to leverage her marketing experience to strategically market a home to receive maximum exposure on a multitude of levels. From previously working in Philadelphia and having grown up in South Jersey, she has a wealth of knowledge in both these markets. Trust, hard working, attention-to-detail, marketing insight and a skilled negotiator is what you will get when working with her. She prides herself on her integrity and always having her clients best interest at heart. She believes strongly that is not only her duty to represent her clients to the best of her ability, but to also educate them throughout every step of the process armed with top notch information and market insight, so that her clients can make the best decisions possible. Nikki was born and raised on the shore beaches of Wildwood Crest, NJ, She grew up working at her family owned restaurant, where she learned the true meaning of customer service. She went on to study at Rutgers University in New Brunswick, and shortly after graduating Nikki moved to Philadelphia where she currently resides. 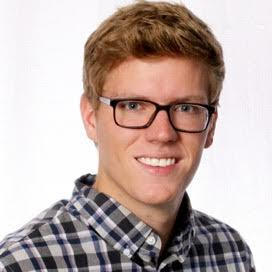 Ben is a licensed real estate agent born and raised Cherry Hill, where he currently resides with his wife, son, and dog. 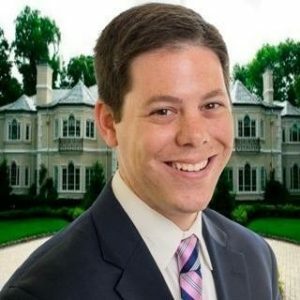 Ben’s knowledge of the South Jersey market, paired with his lifelong love of real estate and investments, as well as his marketing and sales background, make him a true asset to his clients. selling, investing or renting, Ben is ready to help. 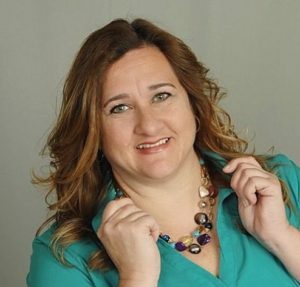 Jodi Lynch is an interior decorator with a sales background who started out as a lawyer. Confusing? Not at all. Jodi combines all of her experience – the matchmaking talent of a good seller, the negotiating savvy of a former legal pro, the vision of a designer – with her passion: houses. Her unique ability to see what was needed to make a house into the perfect home always made her the companion of choice for all her house-hunting friends, and continues to shine in her role as a real estate referral agent. Dealing with every detail of buying and building her own Haddon Heights home – from the ground up – was her favorite project ever … next to raising her kids and planning her wedding. 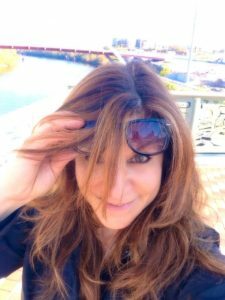 Originally from Wilmington, Delaware, Jodi lived in Cherry Hill, New Jersey for 23 years and can help buyers, sellers, and renters find their matches from all over South Jersey, “down the shore,” and Philadelphia. Amy has lived and worked in the Cherry Hill area for over 18 years. She takes pride in being proactive for her clients by showing them the best South Jersey has to offer. Previously, she reached professional success in banking management for 15 years which gave her a solid background to become a successful agent. Amy’s friendly personality and strong work ethic show how she truly enjoys working with buyers, sellers, tenants and landlords. She is also the Director of Operations for the team and coordinates all transactions. She is a member of the board of Realtors, enjoys continuing education of real estate and has a successful network she works with to ensure her clients’ success. In her spare time, Amy enjoys spending time with her children and friends, and one day plans on seeing the seven wonders of the world. Recently Amy received the CULTURAL ICON AWARD for December and her sales for last month placed her in the top three agents out of hundreds for January. You will find that when you call on Amy you always get MOORE! town in Montgomery County, PA. Jim brings knowledge and experience from both sides of the bridge. He is eager and passionate about the future of South Jersey and Philadelphia. Jim lent a hand in multiple business ventures and startups, including a jewelry startup, an app, multiple websites, and a corporate furniture manufacturer. However, Jim ultimately found his passion in the realm of real estate after selling health insurance. His past endeavors have instilled in him a real ‘go-getter’ attitude. He likes to say he hasn’t worked a day since he got into real estate; Jim genuinely enjoys working with his clients.